Click here for the Edge Weather app in the Apple App Store. Click here for the Edge Weather app in the Google Play Store. Or search the Apple App Store or Google Play Store for Edgeweather. 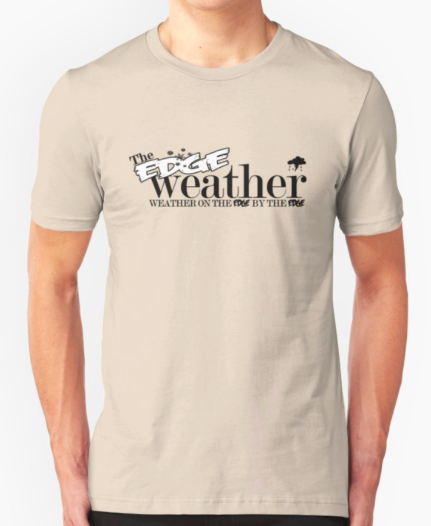 Follow this blog @TheEdgeWeather on Twitter or on Facebook at TheEdgeWeather.